Creativity is essential for product design and development. It also helps in accurate visualization, as well as design tweak at the early stage. 3D printing allows design modifications and to see, hold, and feel the object in reality. It has allowed architectural, medical, educational, fashion, and food industries to leverage the feasibility of changing design before taking production. As an artist or a designer, you can just create a 3D digital file of a product, and find for 3D printing services to give your creativity a concrete shape. 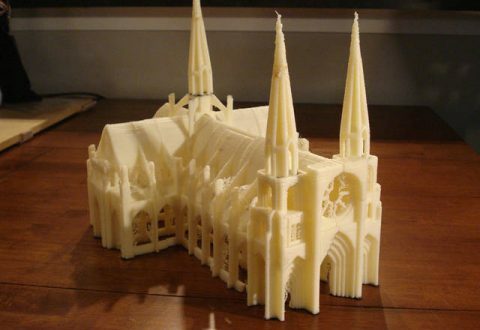 Creativity in an architectural field is greatly boosted by 3D printing. 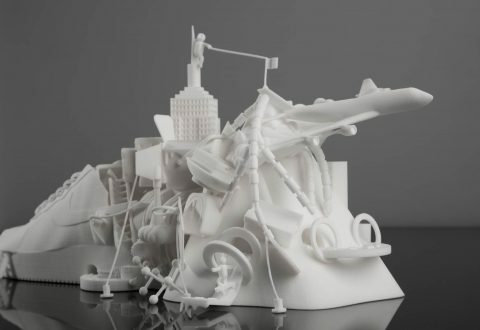 Architectures and designers can now create attractive 3D models of a structure and transform them into a tangible object with rapid prototyping services. They are now in a better position to explain and show clients the actual project design, which isn’t possible through a paper design. By showing 3D printed models to clients, changing and adjusting design features are easy and faster. 3D printing in medical is helping in improving quality of life of people. It has made great transformation in the healthcare field in terms of design creativity and cost-saving. Medical devices that were hugely expensive can now be created in few dollars. The best examples are finger splints, tumor models, organ models, and plastic 3D printed implants. With FDM 3D printing services, 3D objects in any shape by fusing different printing materials such as plastics, ceramics, powders, resins, and liquid cells are created. Designers, jewelers, and creative minds inclined towards design and product development have leverage 3D printing to a great extent. From bracelets, to pendants, necklaces, earrings, rings, hair accessories, cufflinks, and tie clips in plastics, and metals are created that are as appealing as the traditional jewelry and accessories. 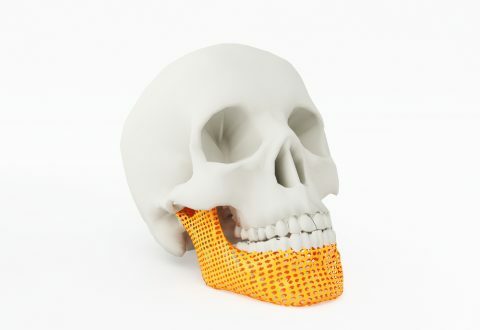 In fact, achieving complex jewelry design by applying creativity is feasible with 3D printing. Several immaculate and artistically appealing jewelry and consumer items are manufactured with rapid prototyping Pune. While the contribution of 3D printing towards industrial sectors is tremendous, its potential in enhancing the art world is captivating. Artists are now able to explore art and mathematics in their creations and achieve symmetry and balance. 3D printer arts and sculptures in bronze, aluminum, and different materials are driving people towards the art world. For more such creative inspirations and real demonstration of 3D printing capabilities, contact 3D Spectra Tech, a rapid prototyping company and leader service provider for 3D printing Pune. I have tried a selfie 3D printing with them and was floored by their creativity and precision.